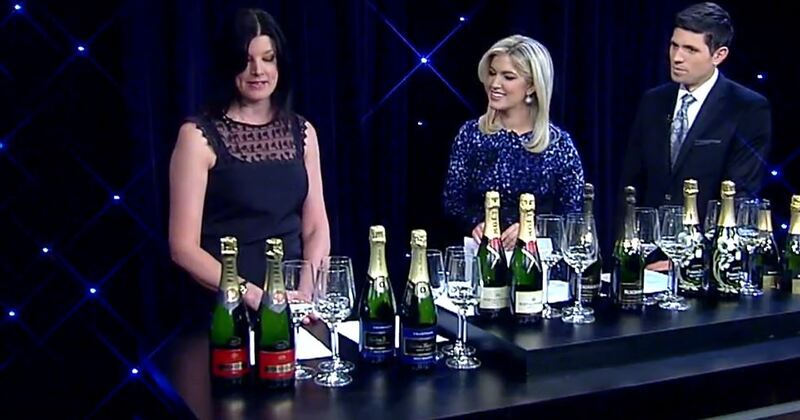 Susan Kostrewa of Wine Enthusiast was on the top-rated Fox morning show “Good Day New York” to list her favorite sparklers for New Year’s Eve. Susan picked the Champagne Piper-Heidsieck Brut NV as “the perfect Champagne to serve to your guests as they come in – it’s great to drink on its own. Just a really delicious wine – something everyone at the party will like.” You can view the clip online here.